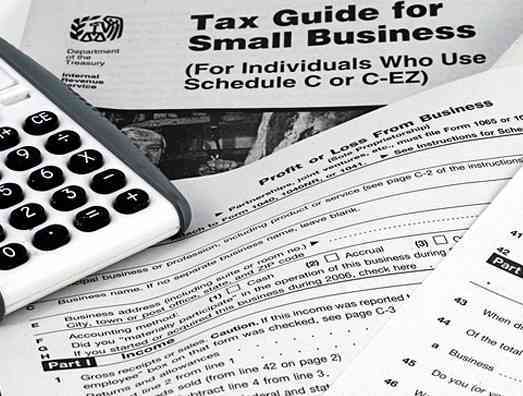 When it comes to evaluating a business for sale and determining a business’s true profit based off the evaluation of tax returns, there is sometimes confusion among buyers who are new to purchasing. First, a buyer must understand that the advantage of being self-employed and owning a business allows for considerable tax deductions to offset the business’s profit (EBITDA or Net Cashflow) thus lowering the owners tax bracket. It’s important to understand that these deductions do not affect the owner(s) true income (owner’s benefit), but rather it lowers the amount of taxes paid on the overall profits due to lowering the cash flow/net income. In other words, the final number you see on the tax returns is not a representation of the business’s true income. Cash Flow After Taxes (CFAT): by definition, is a measure of financial performance that looks at the company’s ability to generate cash flow through its operations. It is calculated by deducting non-cash (intangible) charges such as amortization, depreciation, interest, restructuring costs and impairment to net income. In many cases this can also include standard deductions such as meals and entertainment, gifts, personal cell phones, travel and more. In a lot of cases, these were expenses the owner would normally incur personally, but also structured and incorporated them into their day to day business operations so they could deduct them. Again, the final number you see on the tax returns is not a representation of the business’s true income. Before Tax Cash Flow (EBITDA): EBITDA stands for earnings before interest, taxes, depreciation and amortization. This is the business’s true income or owner benefit. This is the amount of money generated after collection of all revenues and payment of all bills, but without taking the standard deductions for depreciation or other non-cash items and before calculation of income tax consequences. In this scenario, items such as amortization, depreciation, interest, meals and entertainment, gifts, personal cell phones, travel, and more should be added back to the bottom line. This is how most businesses are evaluated when determining an owner’s true income and determining a selling price when placed on the market for sale. Disclaimer: The above is an opinion offered by Routes For Sale. When considering a business purchase it is the prospective Buyer’s duty and obligation to verify the accuracy of the Seller’s representations and if necessary, retain attorneys, accountants, business appraisers, or other professionals. As with any business a new owner can make more or less based on individual efforts. For additional Business Consulting Services with one of our Route specialists Request A Consultation Here. Approach: Most FedEx Route owners (contractors) continue to maintain older vehicles as a more cost-effective means for managing their business. Business owners should think of a vehicle as just an engine, transmission, and metal boxed frame (essentially just an asset or tool used to operate the business). A good example of a nationwide company who employed this approach is Hostess (Wonder and Merita Bread). At the time the company dissolved, their vehicles were from the 70’s and 80’s (FedEx contractors use the same type of step vans). In fact, when a repair was needed a lot of parts were found to be discontinued and no longer available when mechanics needed to service them. The company’s mechanics were forced to modify similar parts to make them work. This is, of course, an extreme example but gets the message across. Some may chuckle and argue Hostess went bankrupt. While this did in fact happen, the company’s bankruptcy was forced due to union workers wages and not the working condition of the company’s assets. Onetime Expenses: Most sellers incorporate their total maintenance expenses for all vehicle repairs in their tax returns. This normally includes onetime expenses for major repairs such as a new engine, or transmission for each vehicle. This means it won’t have to be replaced again the following year or in the near future. If a buyer wants to consider a CAPEX factor as a means to a price reduction, in fairness the seller should be able to consider itemizing and breaking out the onetime repair expenses as an addback to the EBITDA. Tax Advantage: If a buyer still feels they need to consider incorporating a predetermined dollar amount for vehicle replacements, then that tax advantage for a new vehicle purchase should be calculated and considered as well. Example: if a buyer purchases a new $50,000 vehicle every year there would of course be a considerable tax advantage for this through years of depreciation. This depreciation could be taken over several years or all at once as a onetime, lump sum amount. Price Evaluation: Pricing of FedEx routes are based primarily off the contract rights. Vehicles are treated as assets no different than a dolly or any other tool used for the business. By example, if a route is selling at 4 times multiple of the EBITDA, and the buyer feels $50,000 per year is needed for CAPEX, they are essentially devaluing the FedEx Route’s going concern value (contract/brand rights) by $200,000. For the reasons mentioned above, Routes For Sale does not take in consideration CAPEX when evaluating and pricing a FedEx business for sale. Any comparable sales provided by Routes For Sale are based on a selling price by using a multiple of the EBITDA. CAPEX was not a determining factor. 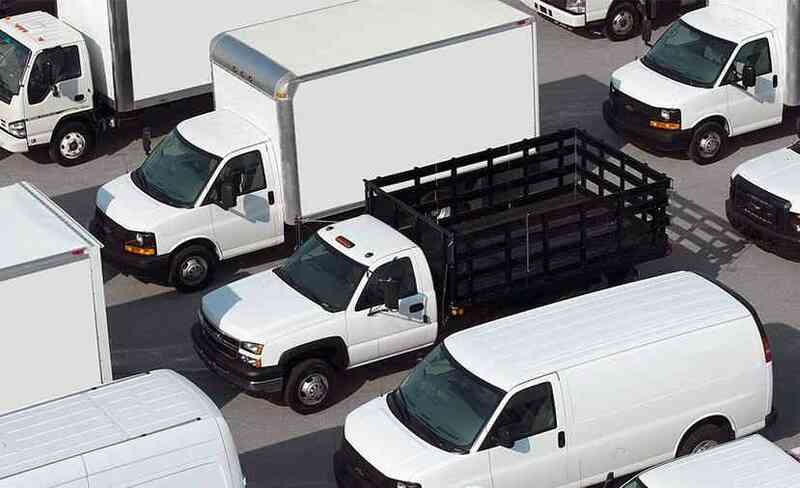 When considering additional vehicle lease or purchases for FedEx Routes, Routes For Sale recommends Bush Trucks. For additional Consulting Services with one of our FedEx route specialists Request A Consultation Here!